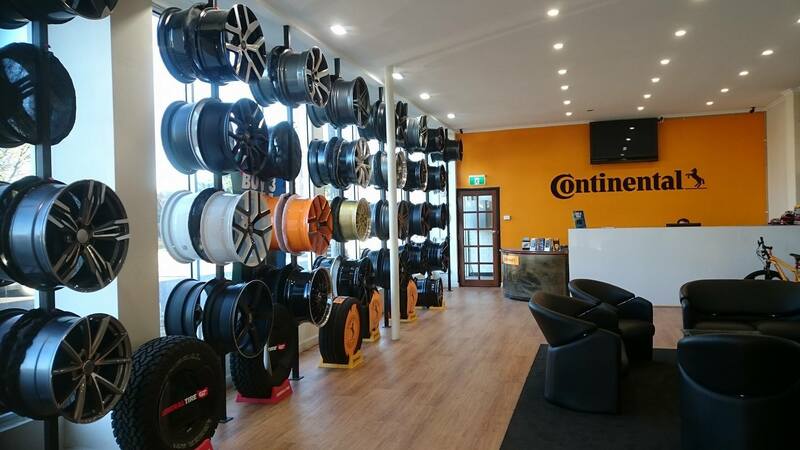 Continental Murrumbeena carries out car service of all makes and models to the highest of standards. We also stock a wide range of high quality car tyres & wheels from leading brands, and also provide fitting services to our customers. From general maintenance services to complete overhaul, we offer a complete range of services at appreciated prices. We employ only certified mechanics to ensure that our customers receive the best possible care that it deserves.